Andy and his wife live in Minehead where they own and run a successful business. Andy has become increasingly dismayed at the level of Tory cuts to local services – particularly health, public transport and Children’s Services – which are now impacting on residents and visitors alike. He is a great believer in local autonomy and would love to take steps towards building a more inclusive economic model for West Somerset, which would ensure local wealth retention: Local services provided by local businesses. Andy volunteers running the children’s code club at Minehead library and actively supports a number of local initiatives. 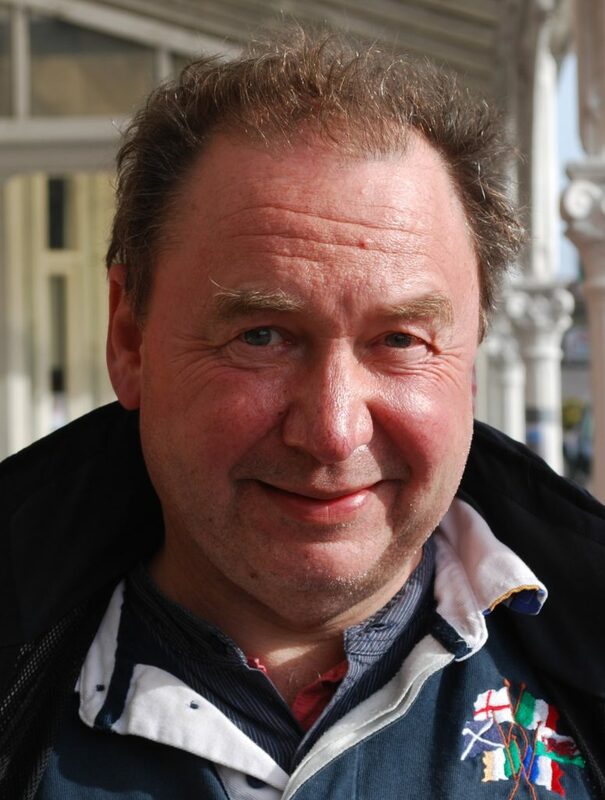 Andy has grown to love Minehead and the surrounding area and would welcome the opportunity to serve the residents of Alcombe on the district council. Copyright © 2019. All Rights Reserved. Promoted by Martin Jevon on behalf of Labour SWT LCF at 5 Blackdown Road, Taunton TA2 8EY.